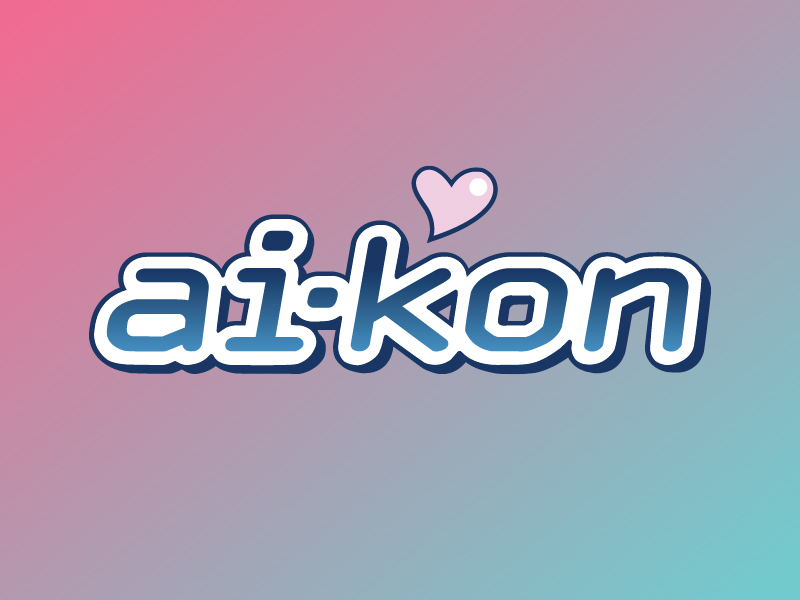 Ai-Kon » Biggest Guest Line-up! Are you excited for the BIGGEST GUEST LINE-UP that Ai-Kon has ever had at Ai-Kon 2017? We know we are! Come down this weekend for your chance to meet anime and video game industry greats such as Joshua Seth, Colleen Clinkenbeard, Cristina ‘Vee’ Valenzuela, Chrinstine Cabanos, Mike McFarland and Greg Ayres! Do you love meeting talented cosplayers? We’ll also have Nathan DeLuca and Su from Shushuwafflez Creative Studio showing off their amazing craft! What about harlarious improv? The good folks of The 404’s are coming to share their unique brand of geekprov comedy with our attendees! You can find out more about who these people are and the awesome work they’ve done that you should care about on our website. You can also find out what panels they will be hosting and when they will be doing signings by checking our schedule! Their events will primarily be in the Presentation Theatre and Guest Panel Room.